Rex Art would like to introduce you to Caravaggio, our newest line of fine Italian Canvases from Jack Richeson. The Caravaggio line features a fantastic array off high quality cotton, poly, and linen available in a number of different sized rolls and textures to suit any artist’s needs. The Caravaggio canvas has been made in Italy for the last 30 years, and is the number one selling acrylic primed brand in Europe. Now our US customers can easily enjoy the same great Caravaggio canvas that European artists are using every day. 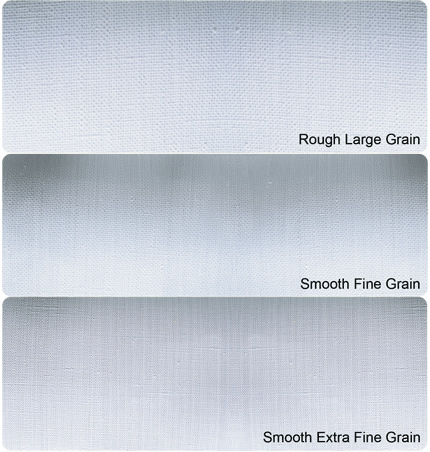 Another unique feature of the Caravaggio line are that they offer a single clear coated primed linen canvases, which has been gaining popularity since the advent of clear gessos. Caravaggio swatch books are available if you would like to see more detail than shown on our site. You know that Rex always offers our customers great value and we are offering these fabulous new canvases at a savings of up to 39% off! Also, from now until August 31st if you purchase any Caravaggio canvas you can save an extra 10% off with the coupon below. Please let us know what you think of Caravaggio by posting your comments here.